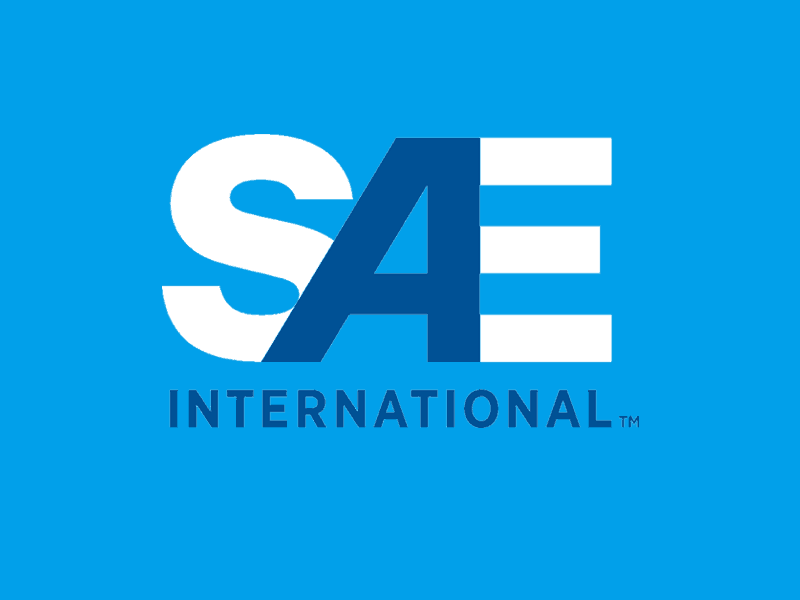 Instant access to the Society of Automotive Engineers Aerospace Standards. Instant access to Aerospace Industries Association National Aerospace Standards. Instant access to the American Society of Mechanical Engineers B18.24 Standards.